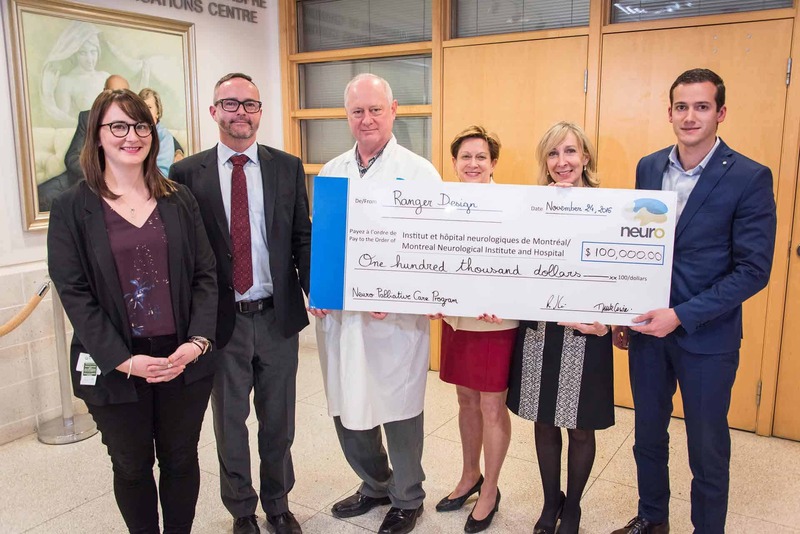 In December 2016, Ranger Design presented a cheque for $100,000 to the Montreal Neurological Institute to help them launch their new Neuro-Palliative Care program (NPC). This new and exceptional Neuro Palliative Care Program (NPC) aims to reduce the mental and physical suffering of neurological patients and their families that occurs after a diagnosis of a terminal illness. The program involves many resources from legal consultations to social services and pain management (amongst others). This donation was made possible by the company’s collective efforts and led by Ranger Design’s management team. 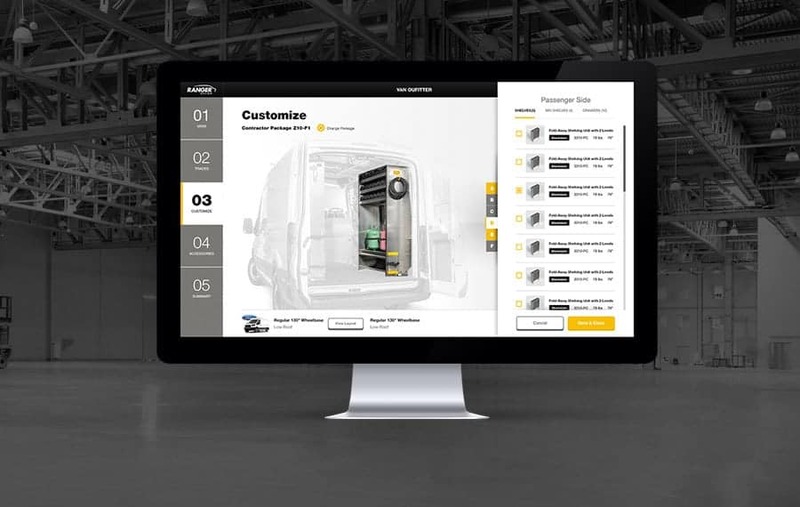 Last summer, they advised the employees that the company would be making a donation and asked them to make suggestions as to where they would like the charitable contribution to go. 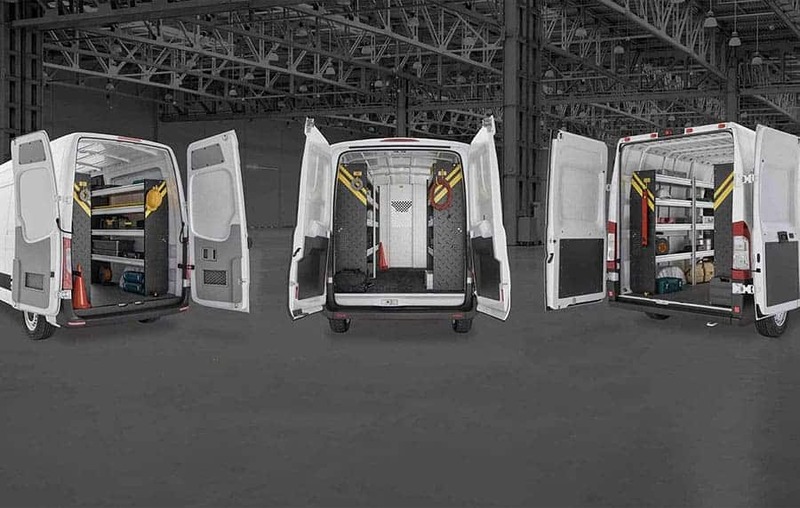 “We received numerous recommendations, and asked our employees to vote for the final pick. The top choice was the Montreal Neurological Institute, specifically the Hospital’s Neuro-Palliative Care Program,” explains Ron Cowie, Managing Director. Many employees were quite touched, as some of their families have been affected by neurological disorders. 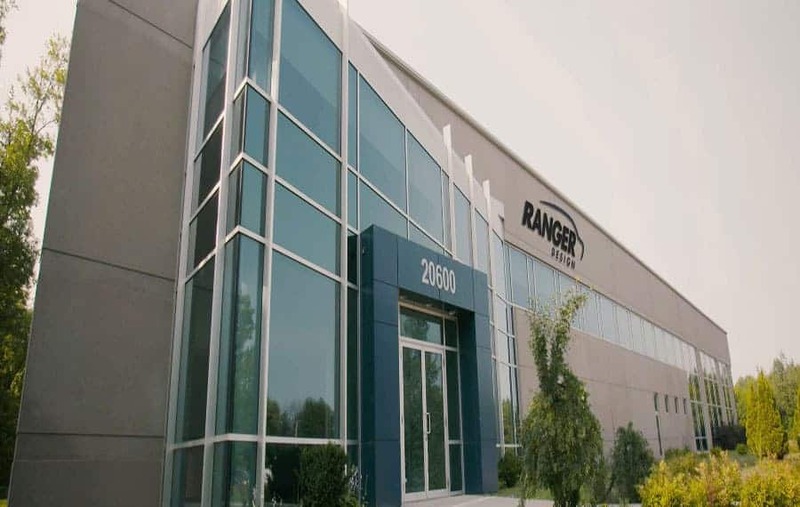 Ranger Design is proud that they have been able to help in some small way.